I’ve been a fan of the Minimus MT-10 for a while. From the first time I ditched the socks and took off onto a Lakeland trail I had a really good feeling about them. Yeah, that day the trails were smooth, the ground was dry and I was basking in an unexpected week of British sunshine before the official start of winter. Good times. Since then I have had them back home on some rougher (and wetter) Scottish trails where they’ve performed well although with a couple of small issues (details to follow). Now, this is a no-nonsense shoe in terms of build. It has no midsole, no arch support, it’s zero-drop and maybe has 4-6mm of ‘puncture resistant’ material to protect those soft ultra feet. The upper has holes all over and the laces are elastic. 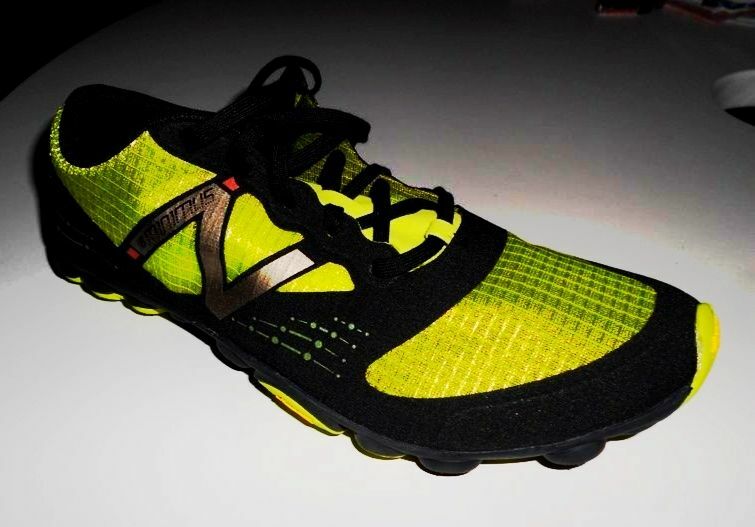 So, all in all, not your regular running shoe. GUEST POST by my sister Nicola!!! Wooohooo, look what arrived tonight – some new road shoes! 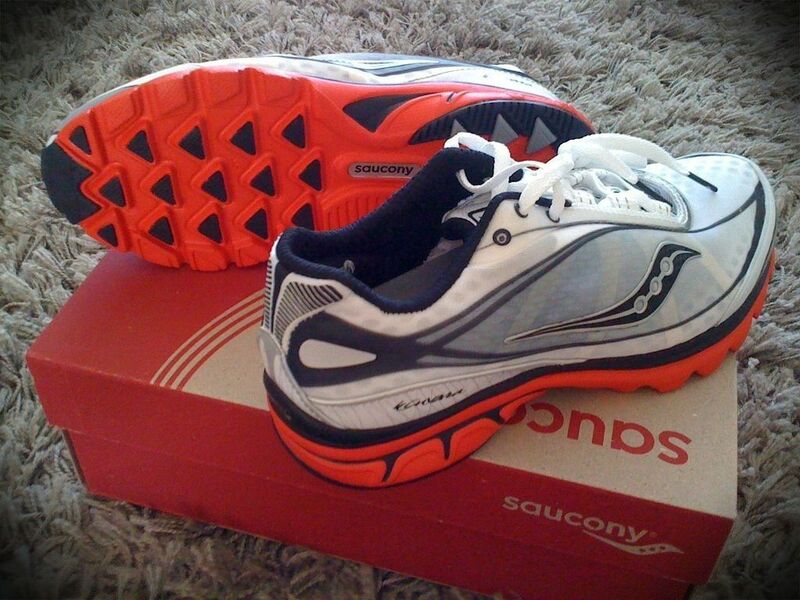 (Saucony Progrid Kinvara). Anyone Saucony fans out there?